Redwood County was not free of crime in its early existence. There were reports of numerous assaults, larcenies, embezzlement, burglaries, frauds, forgeries, arson, bootlegging, and many other crimes that can be committed by man, but murders usually got the most attention because of their violence. 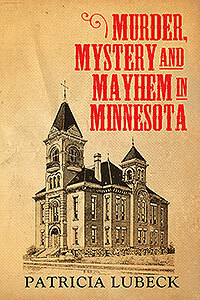 There were three murders in 1888, two in 1897, four in 1899, two in 1909, and others averaging one per year. The criminal side of a county’s populace is the least pleasant of all aspects of history, but it is a pattern of development that cannot be denied. Crimes share the history of a place, just as do the deeds of honor. 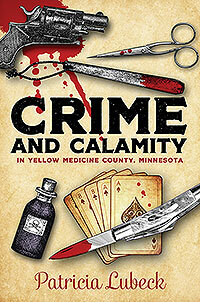 This is a small collection of early crime and punishment in Redwood County. "Gentlemen, you realize that I stand on this platform tonight as a poor, unfortunate man, who in a few minutes must swing. 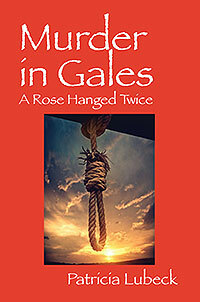 I see a number of faces before me which I know and some of you, gentlemen, will surely live to see the day that I shall be declared innocent".... (William Rose's final words at the gallows) Excerpt from "Hanged Twice"